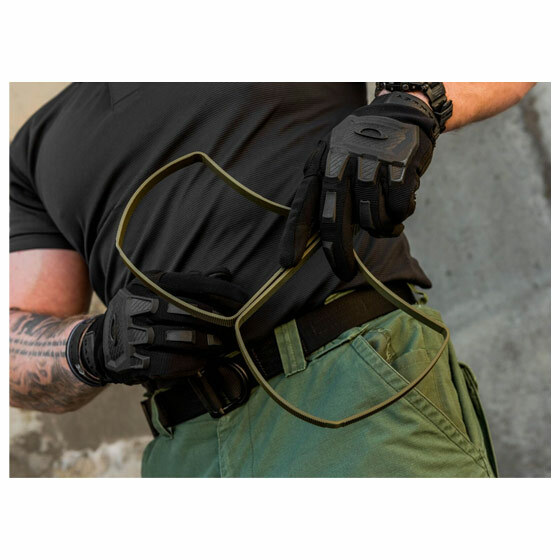 Milspec Plastics Division of CS Systems Company, Inc. is an Asheville, North Carolina based company that manufactures Patented Cobra Cuffs®, XTREME Zip Ties and other high quality plastic products used by Law Enforcement and Armed Forces around the world. 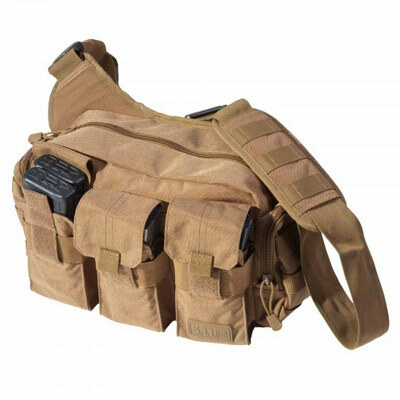 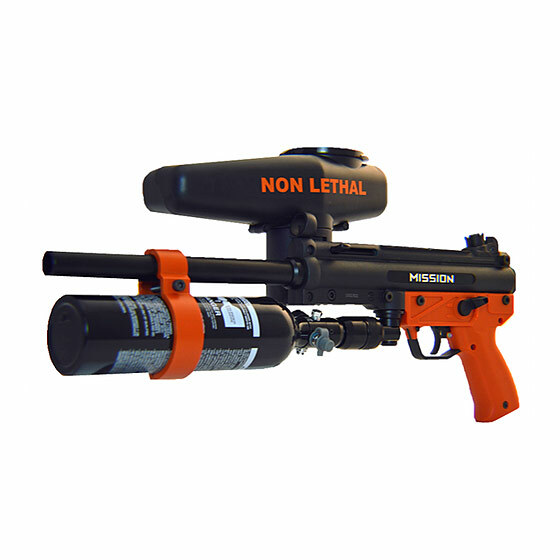 Milspec Plastics also provides a complete package of security related products including Non-Lethal Riot Control, Emergency Response, Active Shooter Go Bags and Tools for Law Enforcement, Military, Professional Security & Civilian markets. 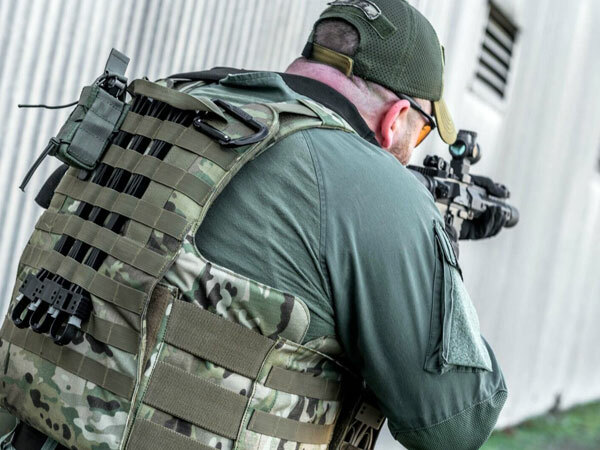 Milspec Plastics has a proven track record of providing the most innovative and highest quality products for those that protect us; starting with U.S. Military and Law Enforcement professionals. 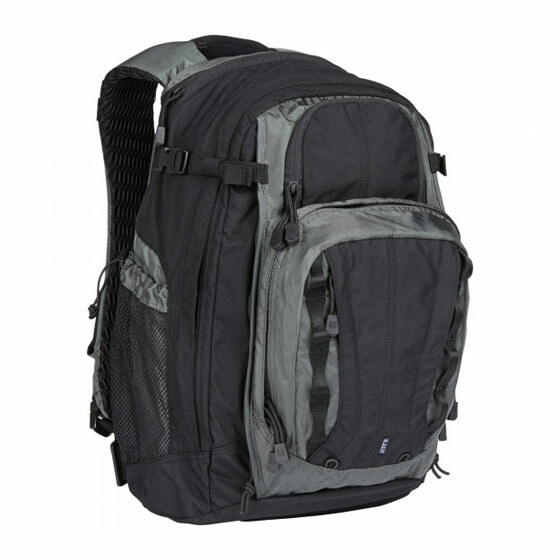 When it comes to “Protecting the Protectors;” only the highest quality and most innovative products will do.